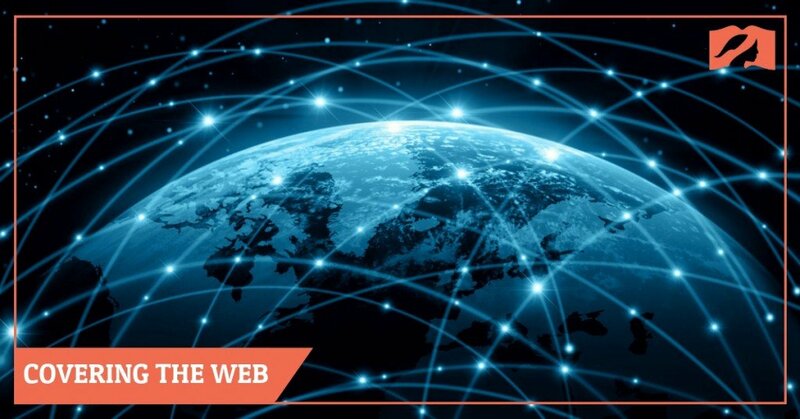 “Covering the Web” is where we shine the spotlight on content about head covering and complementarianism that we did not produce ourselves. Each edition includes articles, videos, photos, as well as e-book deals relevant to our movement’s mission. Links are not endorsements. In this video, Christy Overlin (aka. OrganizedMOM) shares her story of how she came to believe that head covering is for today. If you enjoyed this video, make sure you leave some encouragement for her in the comments section below. Rev. 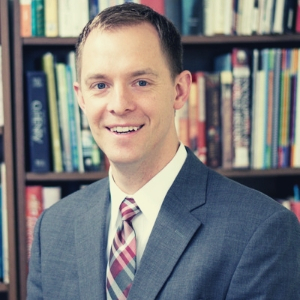 Jonathan Mattull, minister of the Gospel, serves Sovereign Grace Presbyterian Church in St. Louis. He received his formal theological training through Covenant Theological Seminary and distance courses through the Free Church Seminary in Inverness, Scotland. 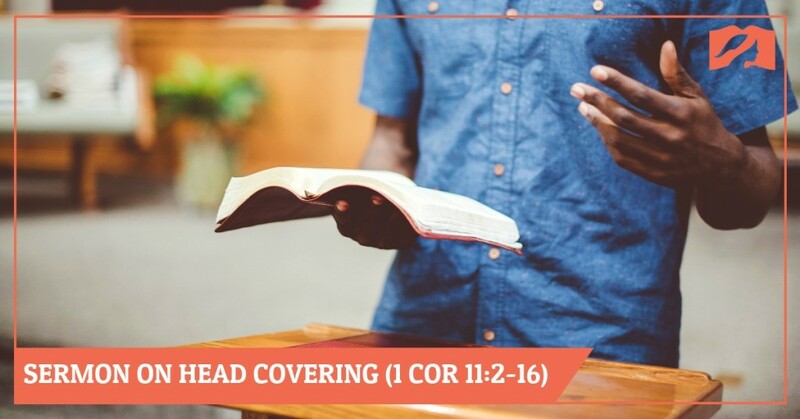 SERMON COORDINATOR NOTES: This sermon addresses the shift in the mindset of the culture pertaining to the roles of men and women, as well as a historical and linguistic argument for the practice of a physical covering. For some of us, submission may be unfamiliar — not because the term is foreign, but because the concept is unclear. In many marriages, it’s not common for the husband to ask his wife to “obey” him in anything particular. So, it can be hard for the wife to objectively gauge whether or not she is really being submissive as the Bible says wives should be. “Wives submit yourselves unto your own husbands, as it is fit in the Lord” (Colossians 3:18 KJV; see also Ephesians 5:22; 1 Peter 3:1). 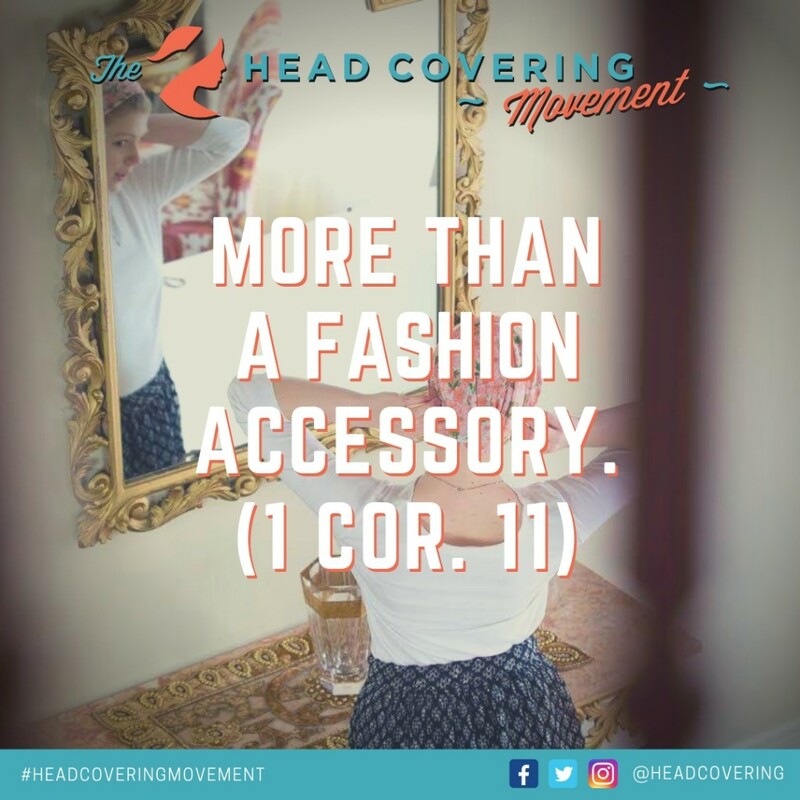 Since biblical head covering represents the woman’s acceptance of the man’s headship (leadership), it helps to have a clear idea of how to apply that concept practically. “But I would have you know, that the head of every man is Christ; and the head of the woman is the man; and the head of Christ is God… For a man indeed ought not to cover his head, forasmuch as he is the image and glory of God: but the woman is the glory of the man. For the man is not of the woman: but the woman of the man. Neither was the man created for the woman; but the woman for the man” (1 Corinthians 11:3, 7-9 KJV). Though there are wives who have husbands with demanding personalities, there are others who have husbands with very laid-back, relaxed attitudes. This article is meant for those wives, as advice in how to honor their easy-going husbands. That’s exactly the type of man my husband is. The other day, I asked my husband (only a little apprehensively), “Am I a submissive wife?” His response was right to the point… and I’ll tell you what it was in a moment. But first, I’d like to share with you what the word submission implies, to him. In his mind, this word carries with it some negative connotations: slaves submit to their masters, and animals submit to their owners. The image of a groveling, spiritless creature always pops up in his imagination, largely as a result of his cultural upbringing. However, my husband has never expected me to act like his slave nor does he ever want us to interact in that way. He wants me to be his wife. He described it to me this way: “In order to have a good marriage, we need to have good communication. We need to have conversations where we — the both of us — share our opinions respectfully. Even though the Bible says that I’m the leader, I value your input in making decisions for our family.” It’s true: he does like to hear what I think and will sometimes even change his mind about something based on an insight I’ve shared. He respects me. But what about me? Do I respect him?